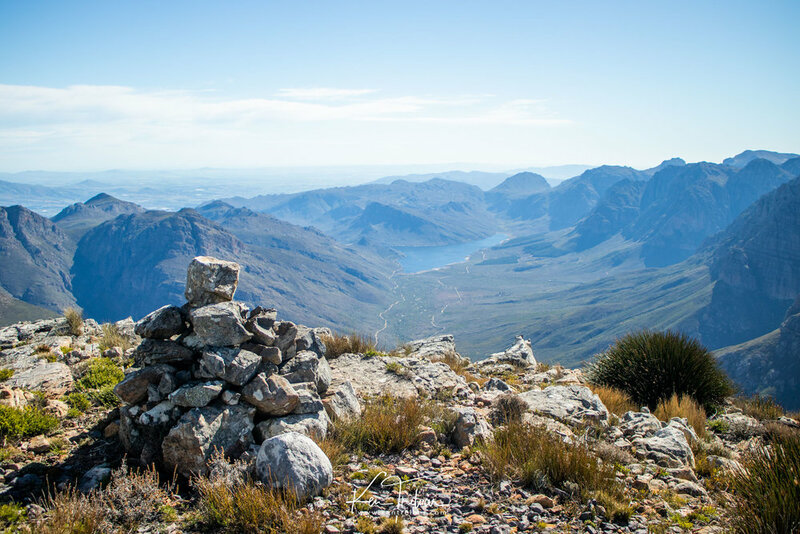 If you haven’t been to the Mont Rochelle Nature Reserve, just outside of Franschhoek (up the pass) then it’s about time you visited! 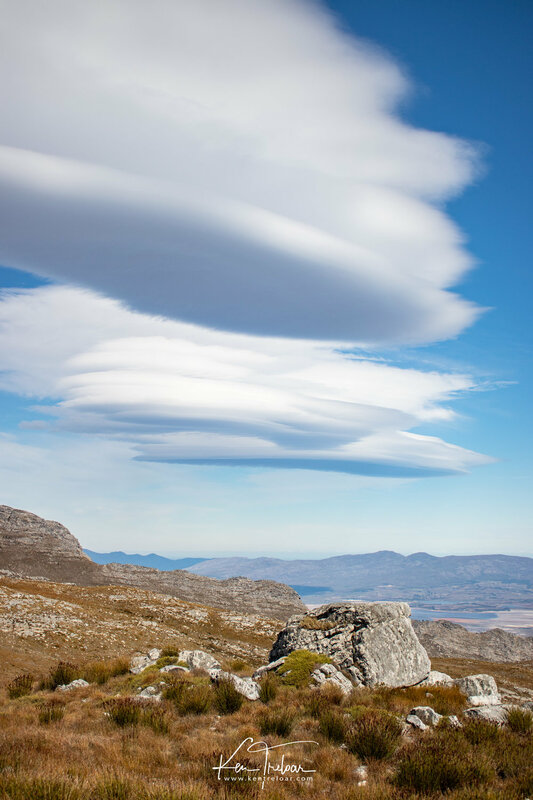 Epic views await you, and some of the best scenery in the Cape. Here are a few shot from my first visit to the reserve last year. Mont Rochelle really is a gem of a reserve. I’m hoping to be back again in 2019 - there’s so much potential in terms of photography, and the fresh mountain air good for the soul!